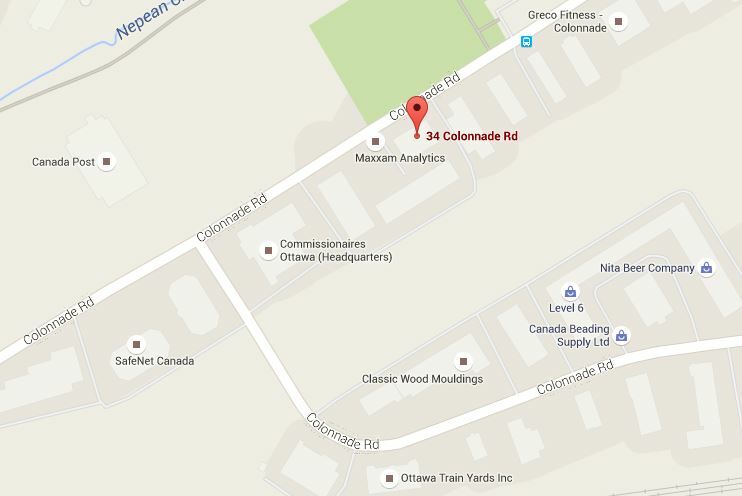 Our Central Regional Office is located in Ottawa, Ontario. If your inquiry is related to the services offered in this area, please contact the Central Regional Office. For general inquiries not specific to any region please direct your request to our Head Office. Most of our services are available online. This allows us to provide most of our programs to individuals who are unable to come into our offices. Please contact your regional office or visit our online learning program page to find out which programs are available to you.